Due to its natural wonders and warm climate, Australia has become a popular destination for travelers from all continents. Everyone knows about the Great Barrier Reef, the largest coral reef system, and the Sydney Opera House, a multi-venue arts center. After all, they represent famous attractions that generate billions of dollars every year, but since we are talking about money, we cannot overlook the most popular land-based casinos in Australia. Undoubtedly, gambling enthusiasts are very familiar with leading Australian casinos, the proof lies in the numbers of visitors. For example, The Star Casino appeals to over 8 million travelers while Crown Casino Melbourne attracts approximately 10 million visitors annually, a staggering number if you think about it. If we compare these numbers of visitors to the numbers generated by Sydney Opera House, for instance, we will definitely notice a difference, in the casinos’ favor, obviously. Crown Casino Melbourne also occupies a decent place on the list with the most visited or popular locations in the world. There are other interesting facts about Crown Casino Melbourne, but we have to start with the most unusual casino in Australia. 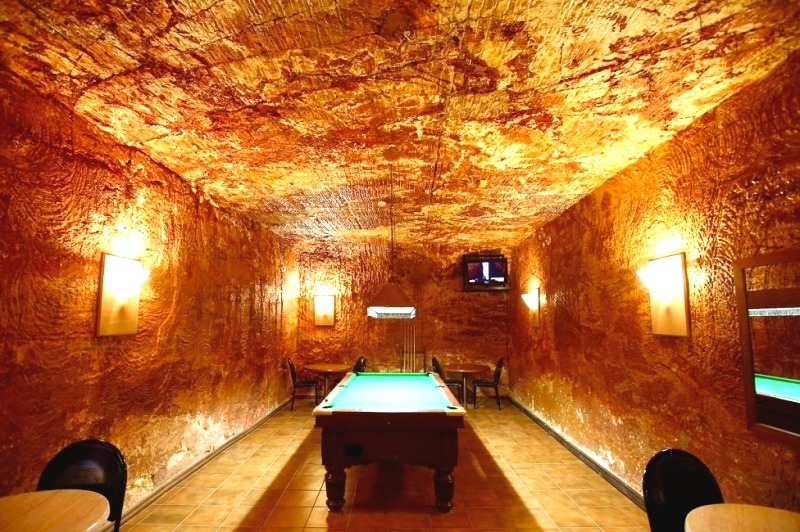 We are referring to the underground casino found at the Desert Cave Hotel in Coober Pedy. While you are staying at the hotel, you can freely approach the subterranean poker machines in the cool, airy, quiet environment. For experienced gamblers, the place is like an oasis in the desert, except that instead of water, they have the opportunity to win great amounts of money. The heat of the desert does not reach the underground level so when playing at the casino you can also explore other areas like bars and shops. The hotel puts everything at the disposal of its guests. It surely represents a unique experience. Returning to the top Australian tourist attraction, namely the Crown Casino and Entertainment Complex, it represents the most prosperous and imposing entertainment complex known. 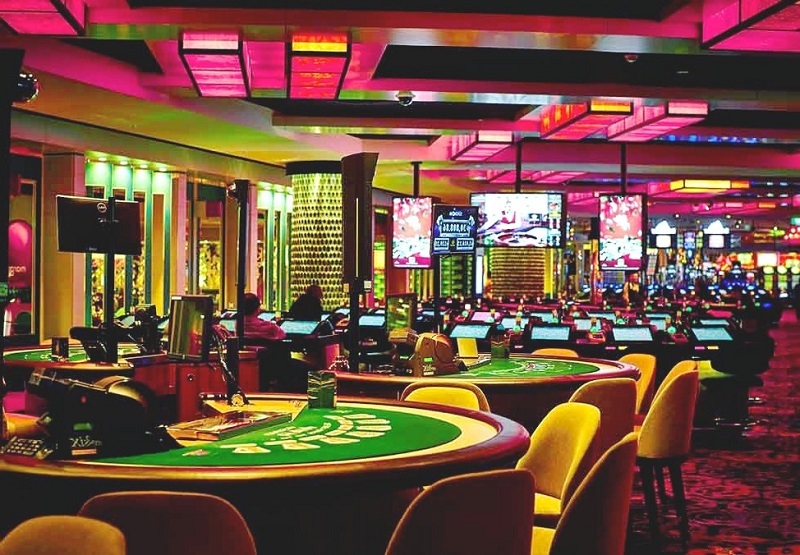 It includes a multitude of pokey machines – the Australians’ favorite pastime, traditional games like roulette and poker, which we keep seeing in movies with gangsters and electronic games like Rapid Baccarat, but it does not only resume to gambling. Visitors have the freedom to choose between three lavishing hotels and two restaurants where the Chef Gordon Ramsay himself prepares its delicious and perfect meals. The Crown Casino and Entertainment is the ideal choice for both the average visitor and the gambling lover, who can also participate in tournaments, prove their experience and enjoy grand prizes. Apparently, this famous casino is right behind the Crown Casino Melbourne on the list containing the most popular entertainment venues in Australia. The gaming floor is so big and the lights are so dazzling that you feel like you might get lost in another world. It does not matter if you are a beginner or a professional; this casino has room for every gambler out there. You might even meet a celebrity, who obviously sits at the VIP table. Similar to the other casinos mentioned above, The Star Casino also provides award-winning restaurants, boutiques, events center, nightclub, day spa and more. 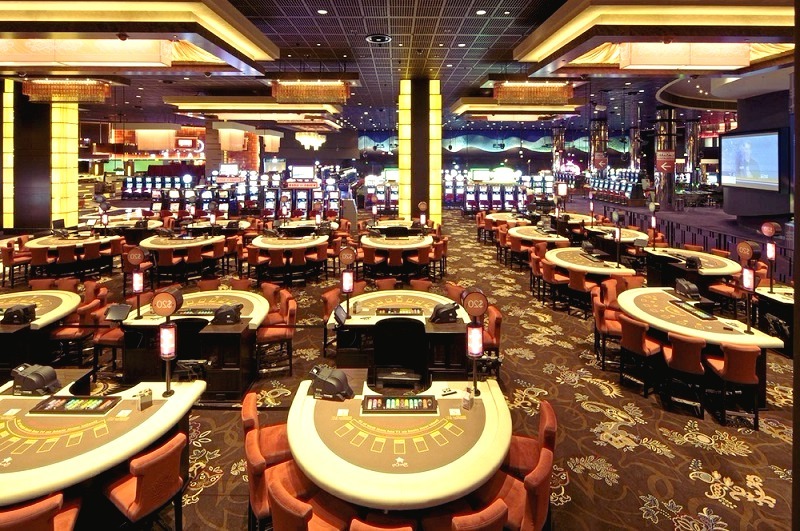 Apart from the classic games, the casino includes over 1000 pokies. Casino tourism in Australia – what shouldn’t you miss?